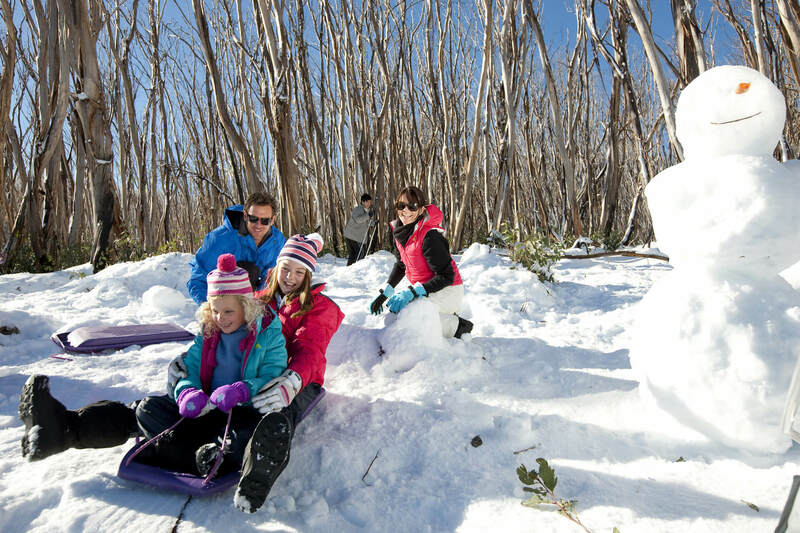 Fun for all the family in the spectacular and accessible snowfields of Victoria. Sipping coffee in the heart of thriving Melbourne, it’s difficult to imagine that in only a few short hours you and your loved ones can be climbing high then tobogganing the gentle slopes of a snow-coated mountain on a snow tour from Melbourne. Make the most of a snow day trip to Victoria’s magical winter wonderland. Enticingly close to the city and yet seemingly a million miles away. Watch with wonder as the Yarra Valley’s lowland vineyards and pastures begin to melt away, lost in the dense, towering trees that surround Alpine foothill village Marysville. 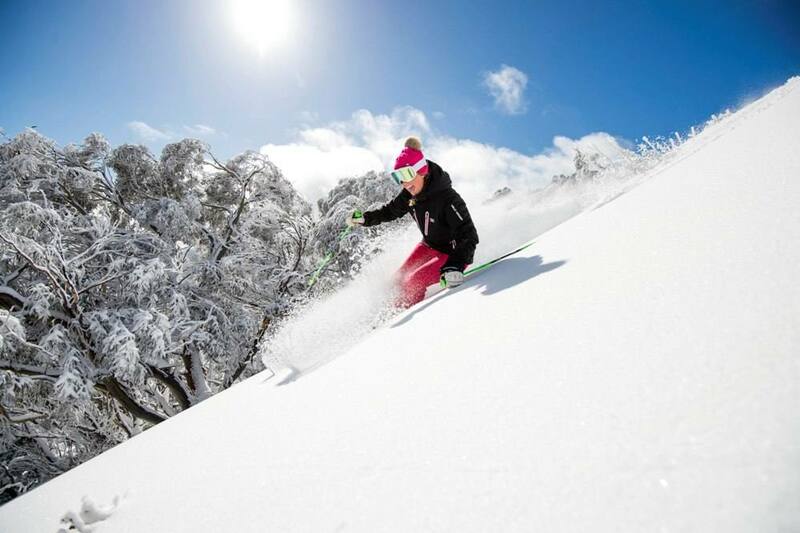 From there, set out for the dazzling heights of Lake Mountain, a family-friendly outpost and the most accessible peak for a snow day trip from Melbourne, dotted with mountain ash. Boasting 37 kilometres of cross-country trails, tobogganing is the name of the game for young guns. Last one to the bottom has to shake the snow off everyone else’s gear and fetch hot chocolates at the Lake Mountain Cafe. 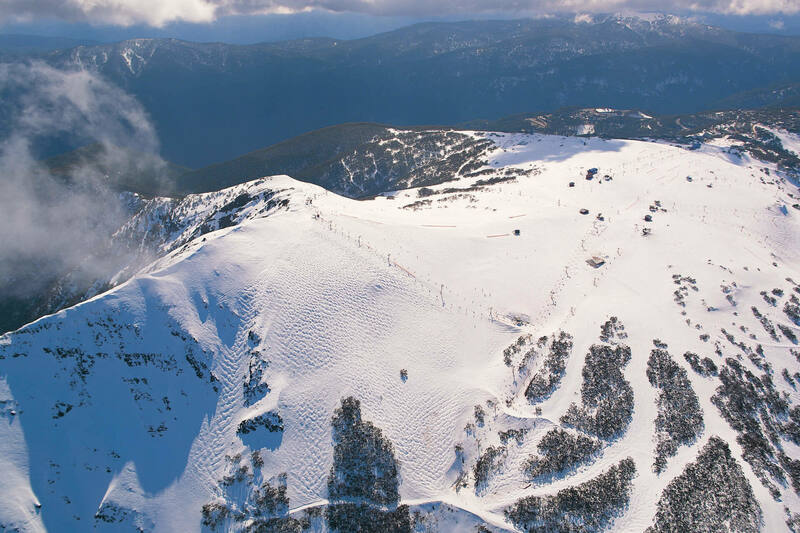 Those aiming higher in life can make for Mount Buller, Victoria’s most popular Snowfields destination and a great snow day trip. 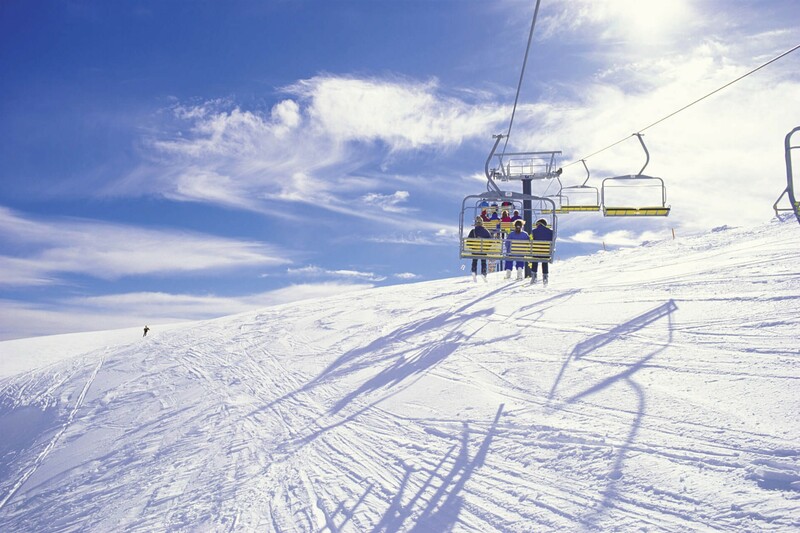 Soaring 1,804 metres high, Buller boasts world-class facilities, exhilarating slopes, and no fewer than 22 lifts to raise you up where you belong. Breaking up a full day’s worth of snow play, grab a gourmet lunch at the Black Cockatoo with its charcoal-fired oven, bringing a little bit of Melbourne style to the mountaintop. Choose your ideal Melbourne snow tour or speak with Acacia to tailor your perfect snow tour from Melbourne.